Welcome to our Youth page! There are lots of things happening for a diverse range of ages. Our Youth activities will be on a break for Summer holidays. Come along to our 9:30am services or our normal 10:30am services. We will have activities packs (some colouring pages, puzzles, games, and coloured pencils) for any kids who want. They are welcome to sit in the service and do them. The play area will also be available, but not supervised. If you need a space feel free to take your child out of the service and let them play, but unfortunately our staff is on break so you are free to use the Creche and watch your kids. 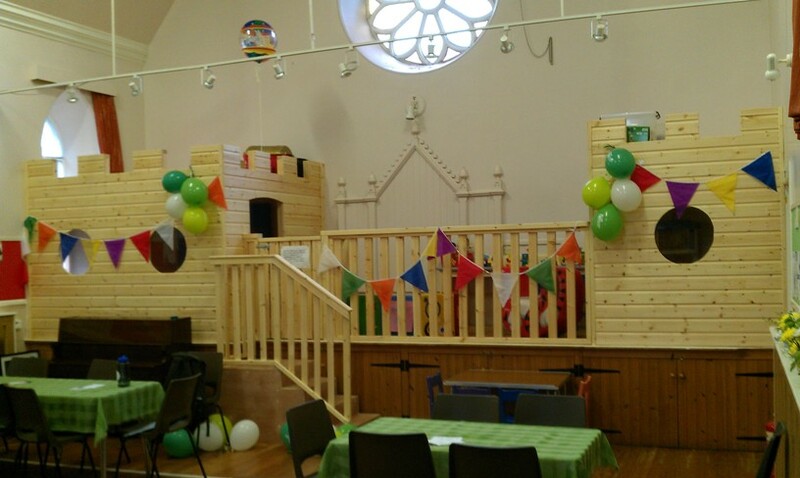 Creche – 10:30am Sunday – A great space for kids age 0-4 to play and discover during Church. You can drop your kids off or stay with them. Feel free to move between the service and the Creche as you wish! JAM – 10:30am Sunday – This is our Sunday School for Primary-age. During JAM our young people receive age-appropriate teaching with crafts and games. Shed – 10:30am Sunday – Shed is the affectionate name for the lovely brown building that’s behind the church. It’s a great space outfitted with table tennis and Billiards and even converts to a cinema for movie nights. It’s a great time for Secondary-age students to come and recharge before the week begins again. 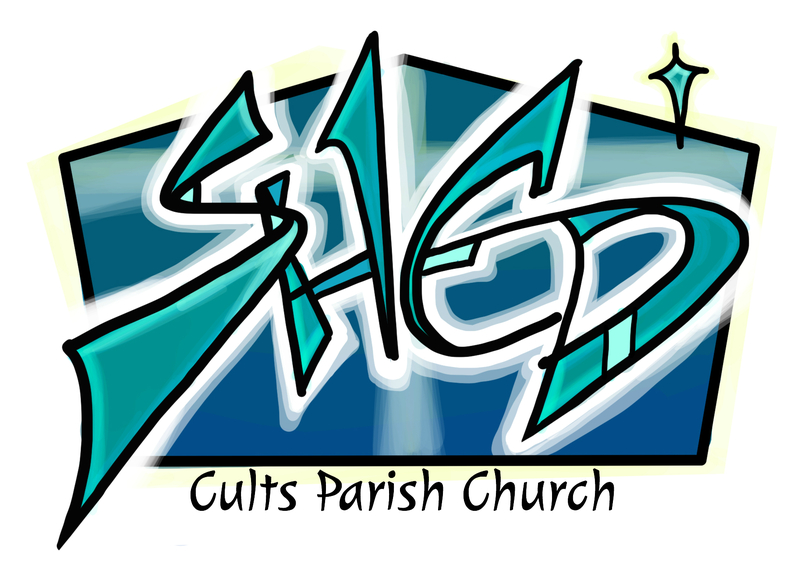 Messy Church – 1st Thursday of Every Month 3:30-6pm in our Kirk Centre – Messy Church is a great time for the kids and parents. With plenty of messy crafts and a good meal, what better environment can their be to learn more about the love of God in Jesus? 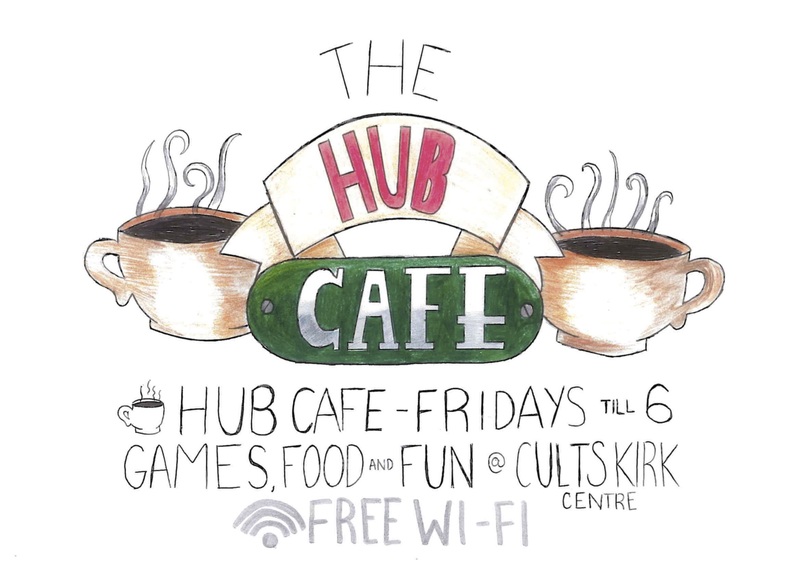 Friday Cafe – 3:30-6pm Friday in our Kirk Centre – Right after school we open up our Kirk Centre for S1-S3’s for a couple hours to hang out and unwind.